Science and technology rapidly develop in the modern world. Electronic devices, computers and various software are very popular now. The technical drawing software is already necessity today. 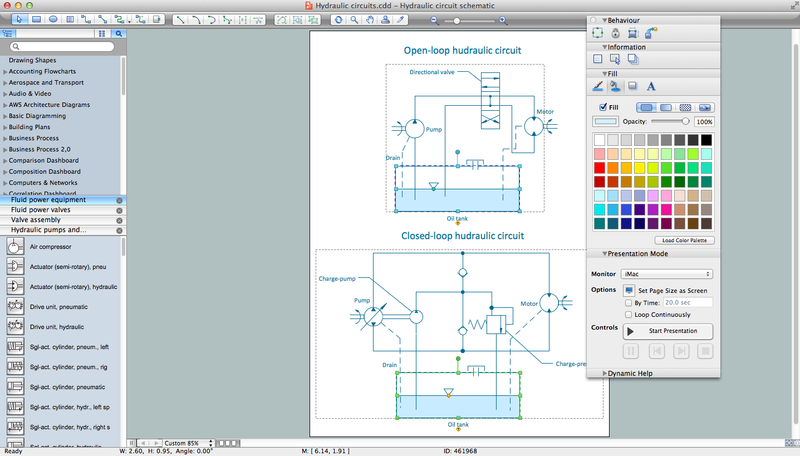 ConceptDraw DIAGRAM is new software for business and technical drawing. 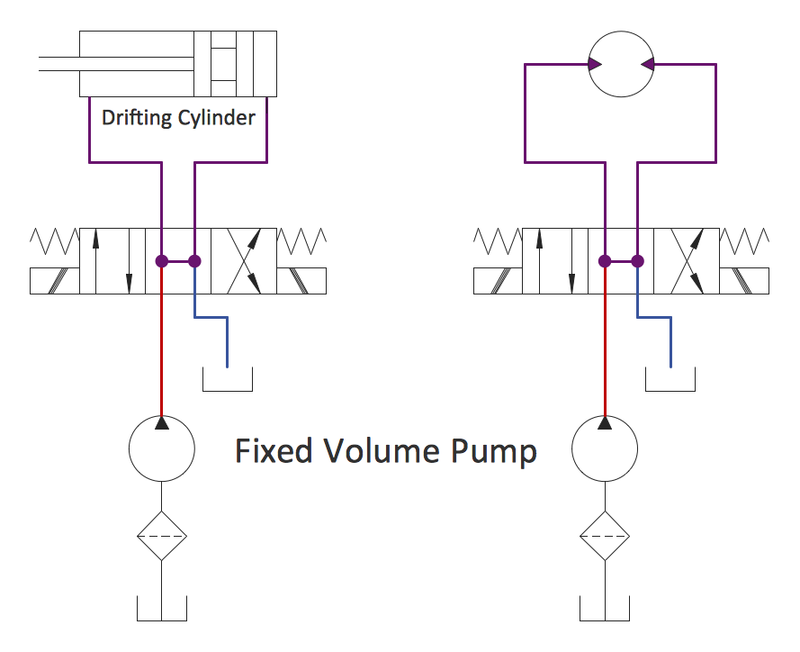 It offers a powerful tools for all kinds of technical drawing with pre-drawn shapes, free samples of business drawings and flowcharts, support for many graphic formats enables users to visually develop their technical drawings charts, schematics and diagrams in any combination of drawings, diagrams and flow charts. Moreover ConceptDraw DIAGRAM is the only professional technical drawing and diagramming software of its kind designed to work on both Macintosh OS X and Windows. These libraries contain all needed technical drawing symbols for creating any technical drawings in minutes. Simply drag the needed technical drawing symbols and shapes from the libraries to the document, arrange them, add text, make some style and color changes, and your professional looking technical drawing will be ready. Another way of technical drawing in ConceptDraw DIAGRAM is to use as the base the predesigned template or sample from the ConceptDraw STORE. 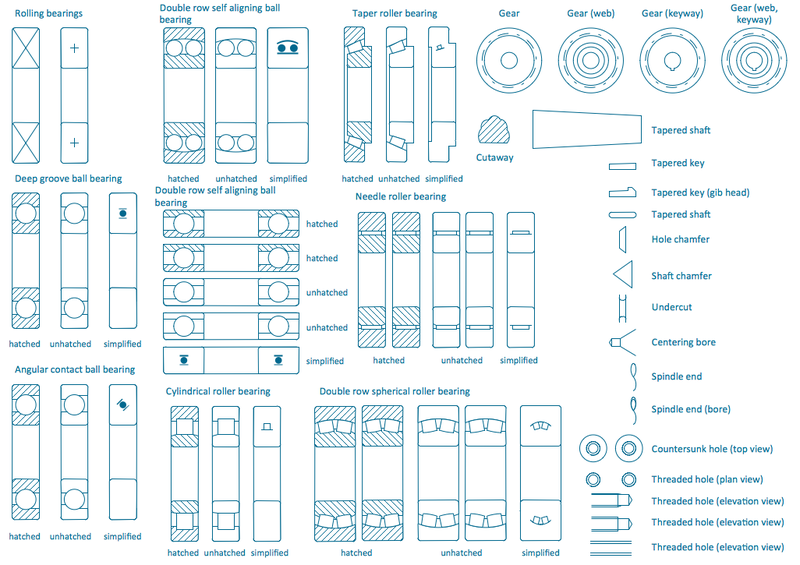 The whole collection of technical drawing templates and samples is available from ConceptDraw STORE.